Welcome to the Old House Recording Studio website. 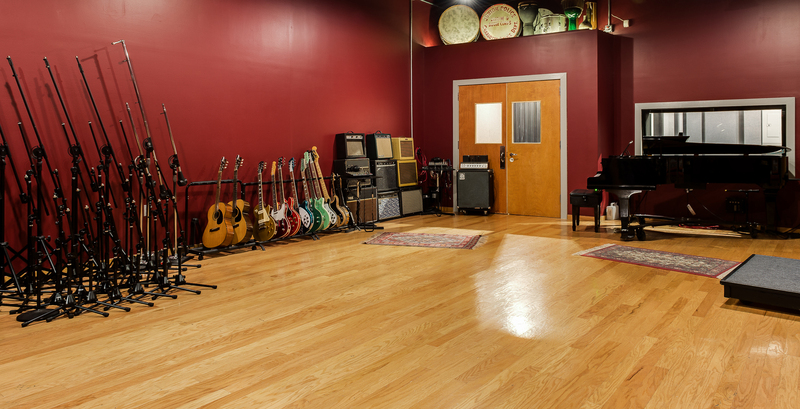 Old House is a commercial recording facility located in Charlotte, North Carolina, providing professional service for all kinds of music recording projects since 1998. 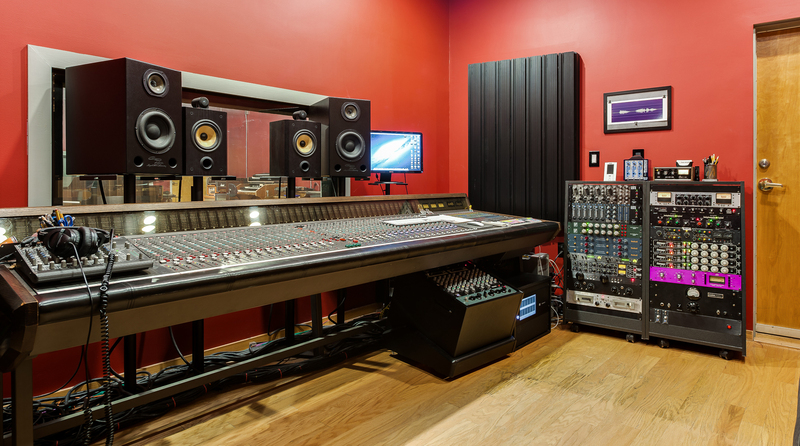 Originally built by David Black and Scott Applegate in a one-hundred and fifty-year-old farm house in Gastonia, NC in 1998, Old House Studio is now one of the largest commercial recording facilities in the Charlotte area. We are located less than four miles from I-77, I-85, I-485, and downtown Charlotte, and less than 7 miles from Charlotte Douglas International Airport. 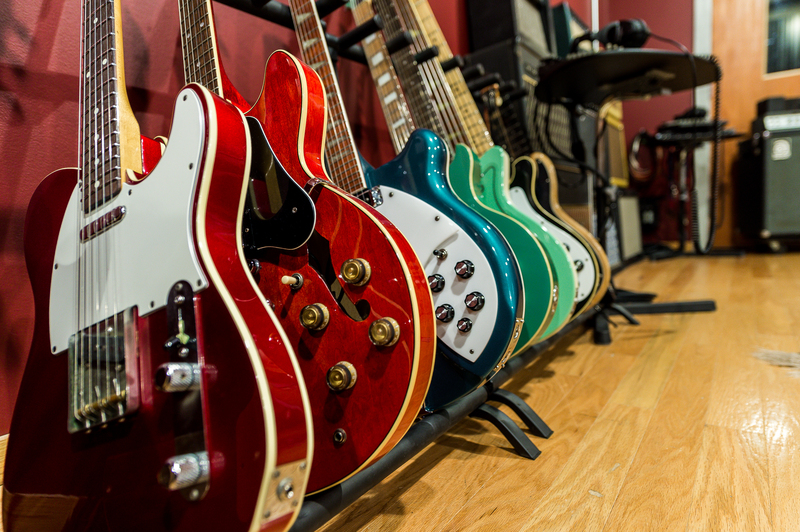 Currently managed and operated by chief engineer Chris Garges, our 2000-square foot facility is both extremely musician-friendly and freelance engineer-compatible. Check out the different pages on the site for a detailed description of the studio, links to people who have worked here, and other information. Feel free to contact any of the folks listed on the Clients page for information about their experiences at Old House or you can contact us with specific questions about the studio. You can also follow us on Facebook, Instagram, Twitter, and YouTube! We’ll occasionally notify our Facebook friends of special offers and events, so don’t forget to drop by and click the “Like!” button.